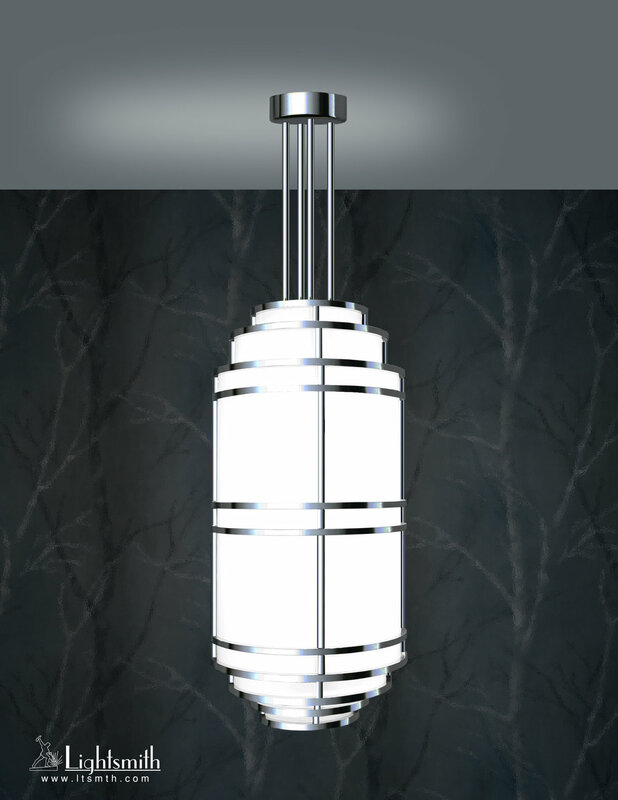 Our Burthorpe fixtures are massive pieces of solid brass or aluminum bar stock rolled and brazed into rigid rings. We join all those rings with square bars custom mitered to fit. These are one of a kind lanterns...very nice!